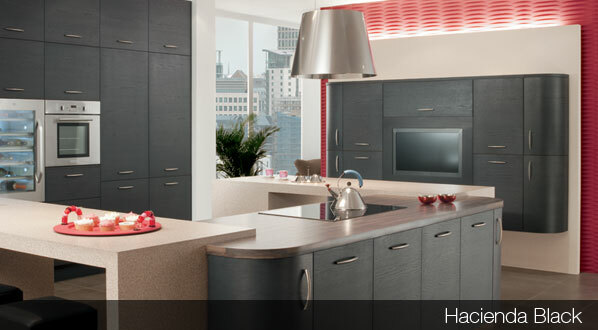 The contemporary kitchen range by Hunter Kitchens is characterised by a variety of state of the art finishes, encompassing high gloss, satin and matt cabinet finishes, veneered or solid wood, ensuring a kitchen with awe-inspiring aesthetic appeal and durability. 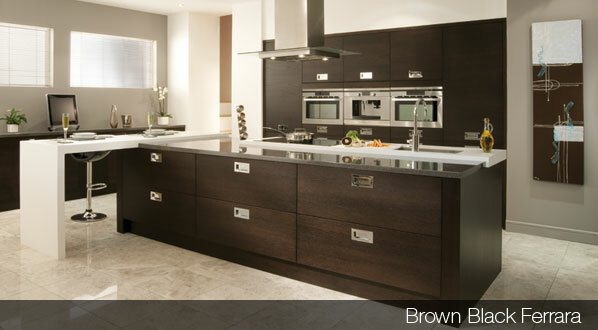 Choose from a range of cutting-edge appliances and storage solutions, sourced solely from the world's leading appliance manufacturers, which when aligned with the stunning aesthetics of the contemporary kitchen range, combine to create a kitchen that not only looks good but is also an inherently practical centre piece to the home. 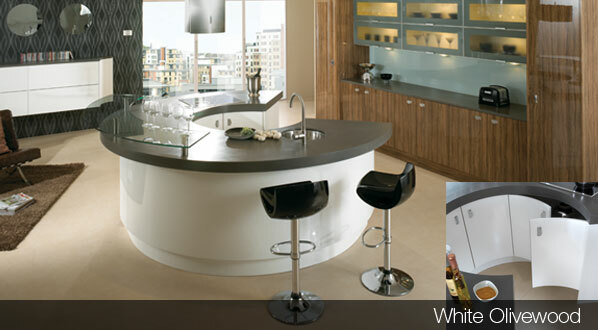 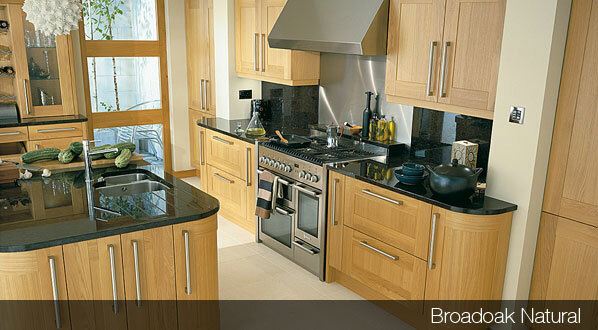 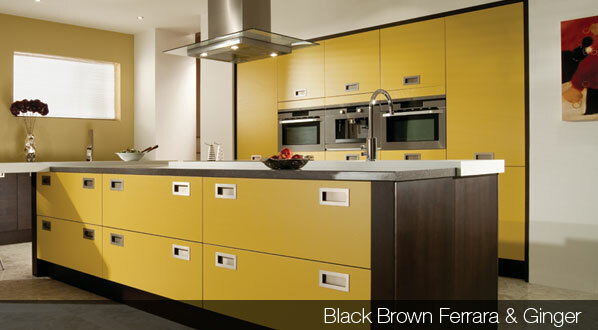 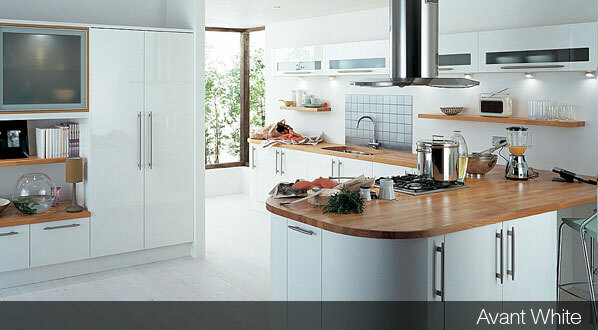 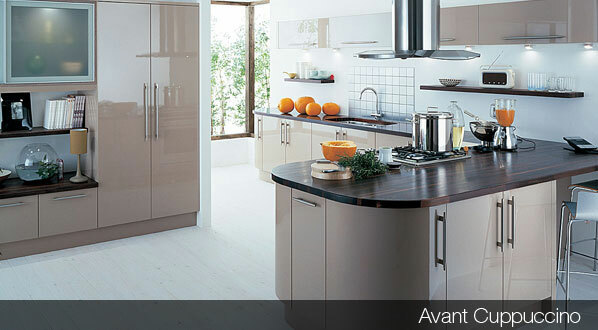 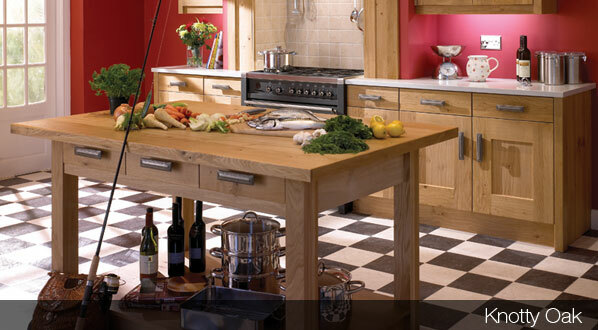 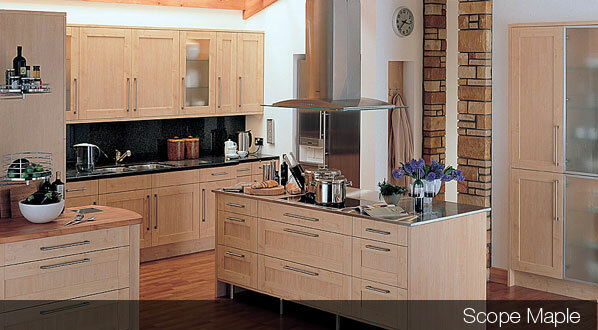 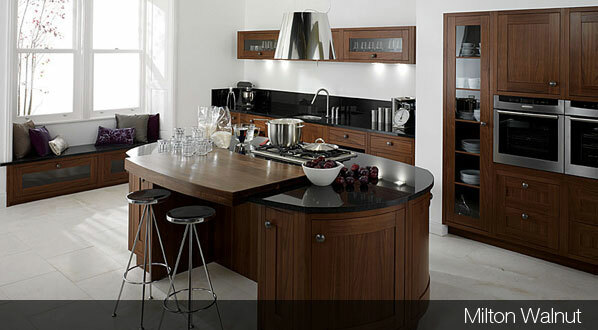 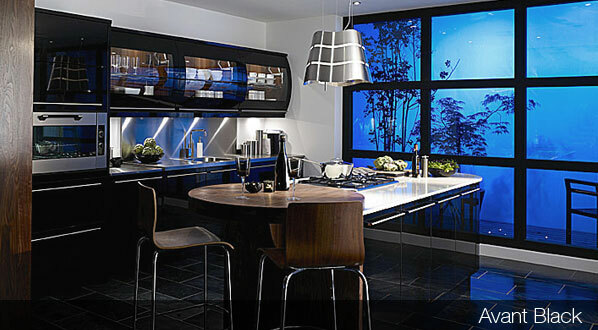 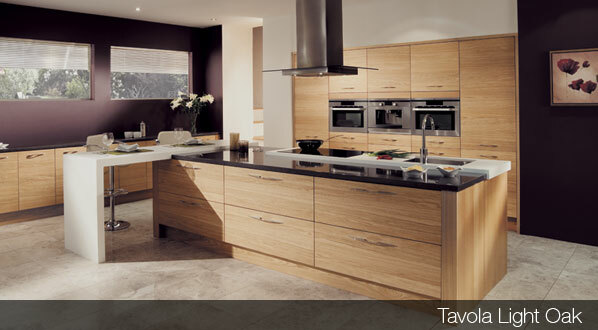 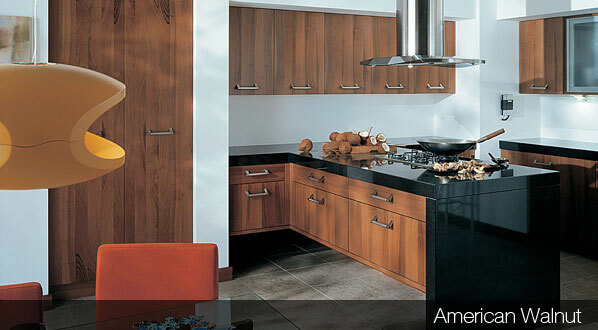 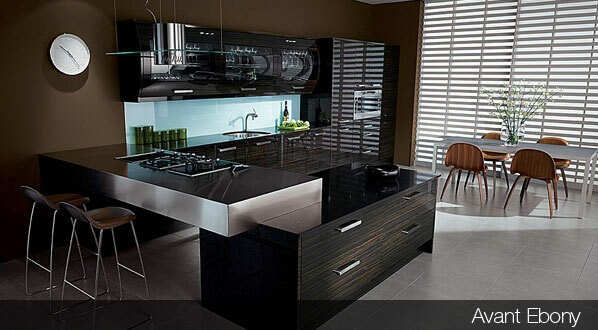 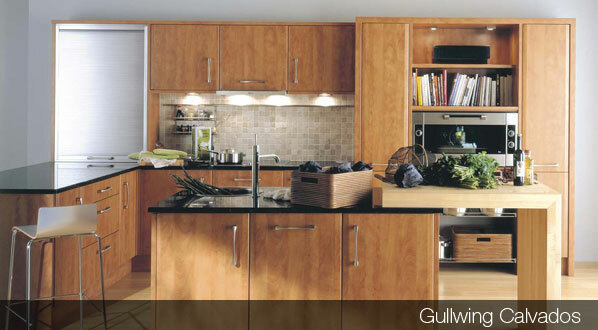 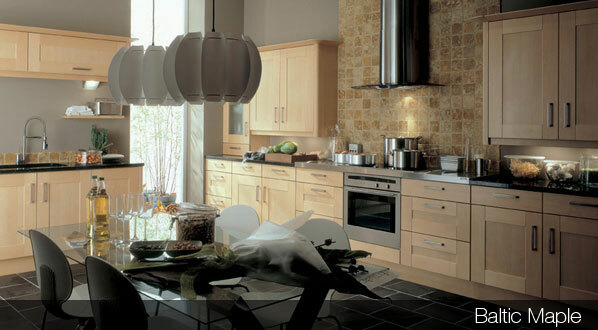 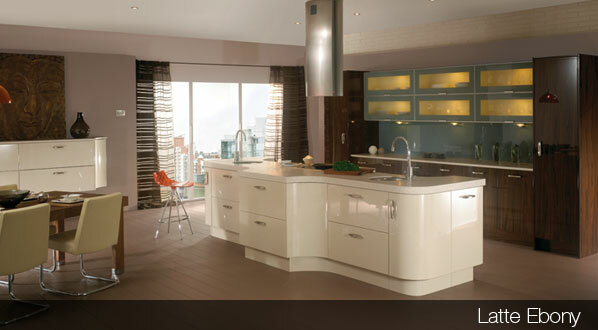 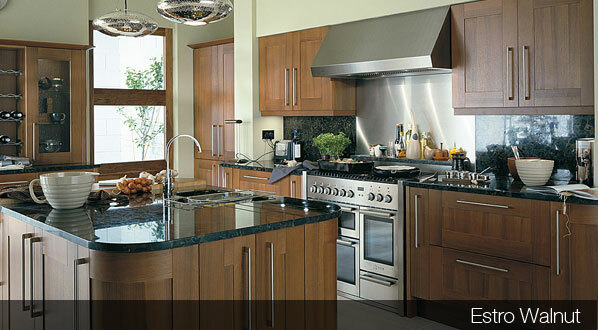 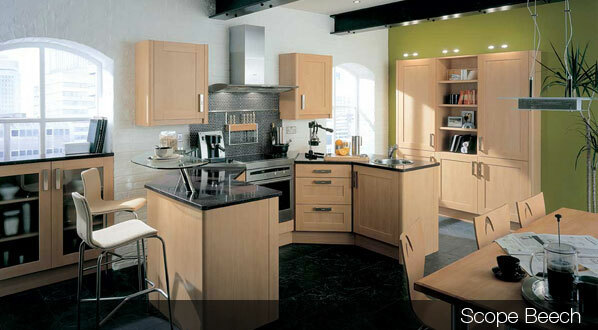 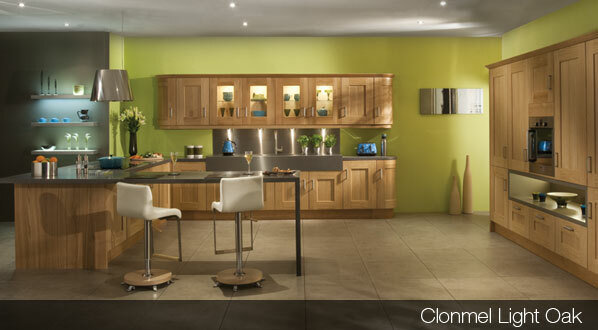 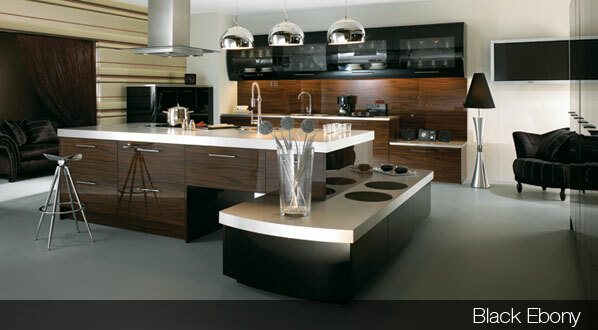 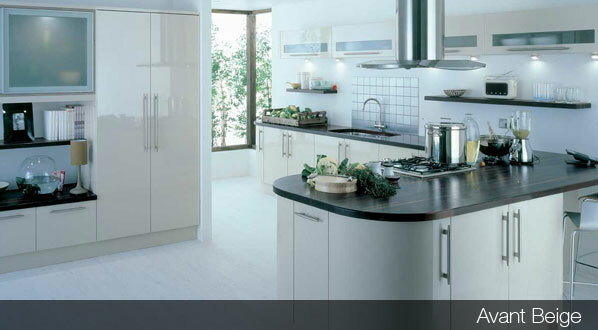 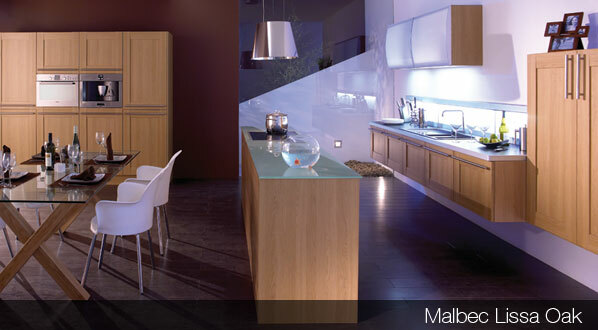 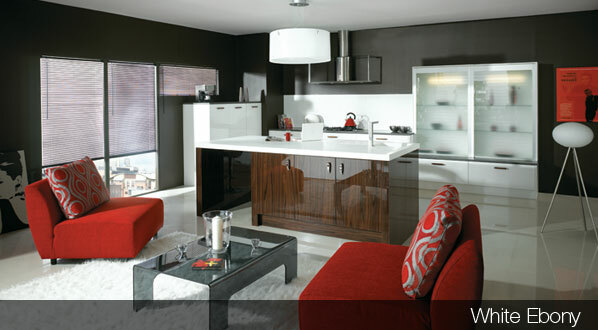 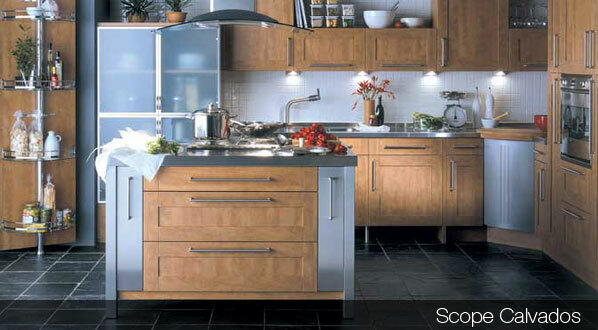 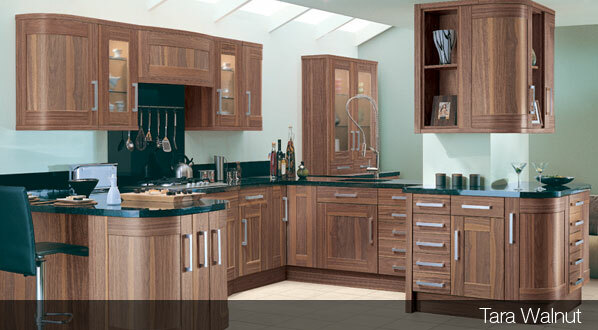 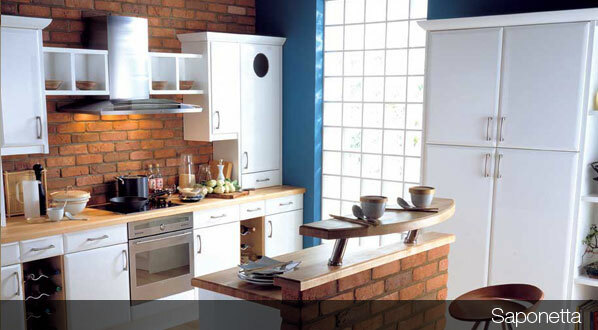 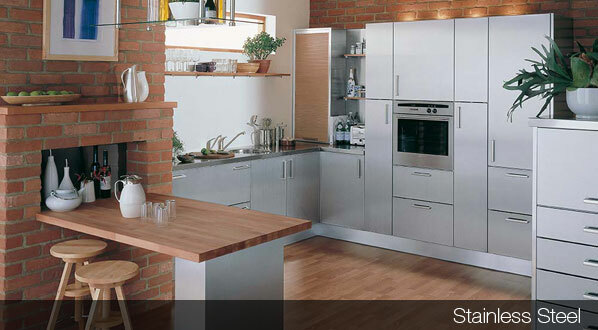 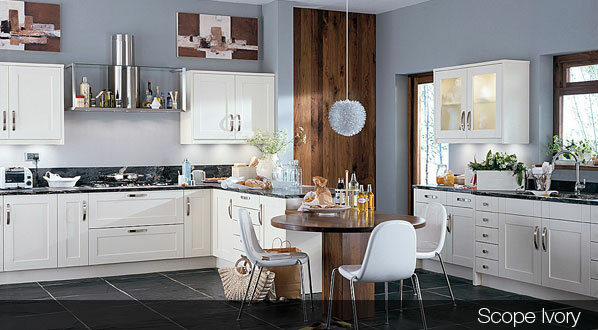 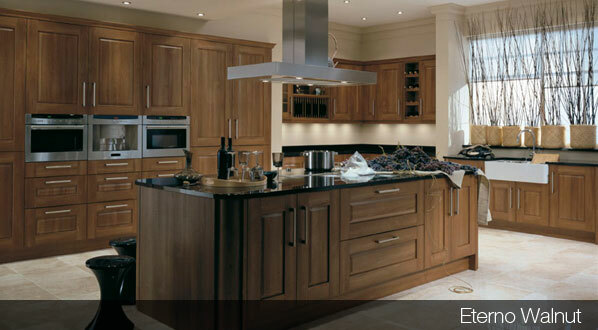 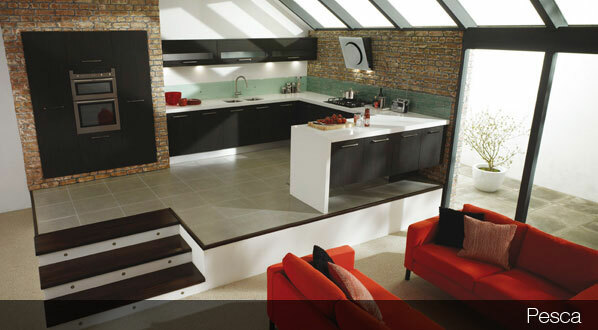 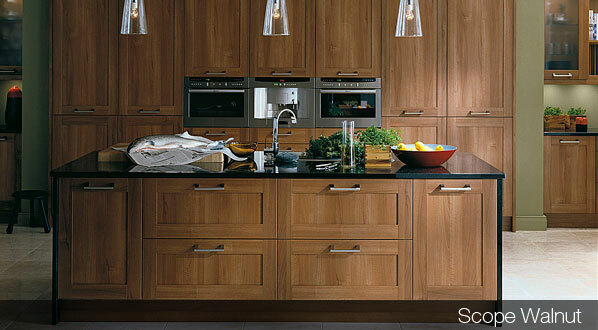 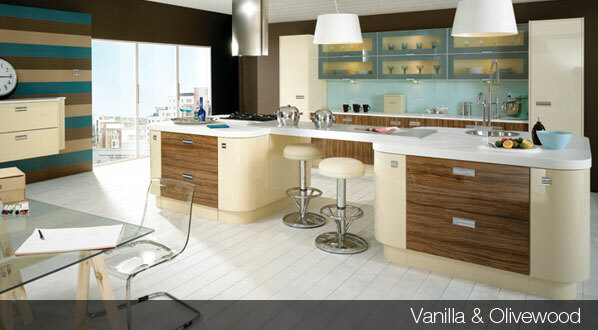 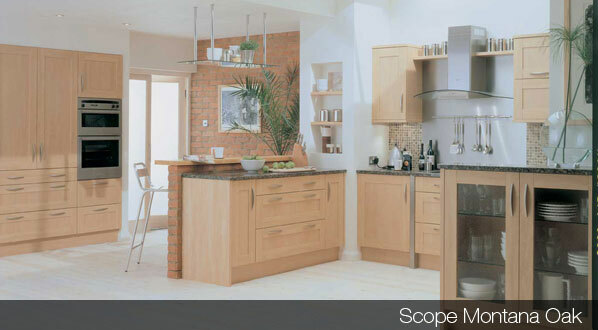 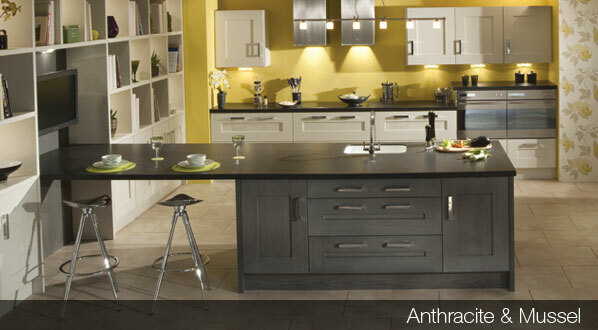 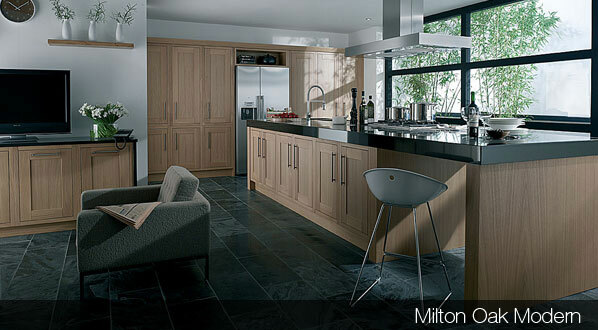 Click on the buttons below to view some of our contemporary kitchen ranges that we can offer.